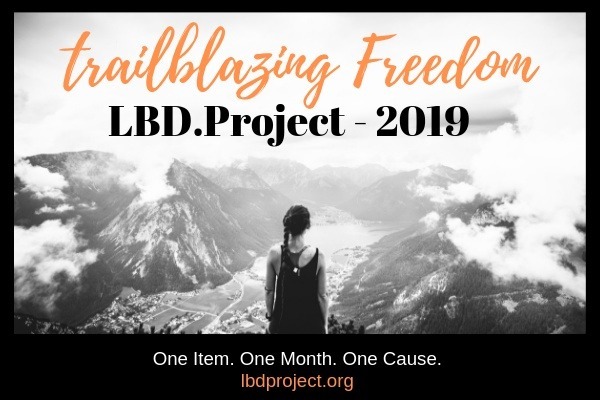 The LBD.Project is when people around the globe wear one black item each day in March to create awareness for and raise funds for organizations fighting human trafficking. This year, JanPragati is a LBD.Project partner organization! Please donate $10 or more to support the work of caring and educating at-risk girls in Asia through our organization, JanPragati! If you want to join the LBD.Project, wearing a black item to raise funds for JanPragati, be sure to register at www.thelbdproject.org and join this fundraising team!